ZTE just published its performance report for the first six months of 2016 and things appear to be looking up for the Chinese giant. The company reported an overall operating revenue increase of 4.05% up to CNY 47.76 billion. Out of that CNY 27.8 billion, or about 58% is domestic revenue and CNY 19.95 comes from international business. 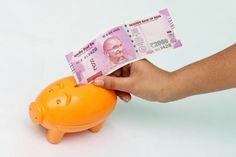 The company reported a massive investment of 15% of its total revenue in R&D.. 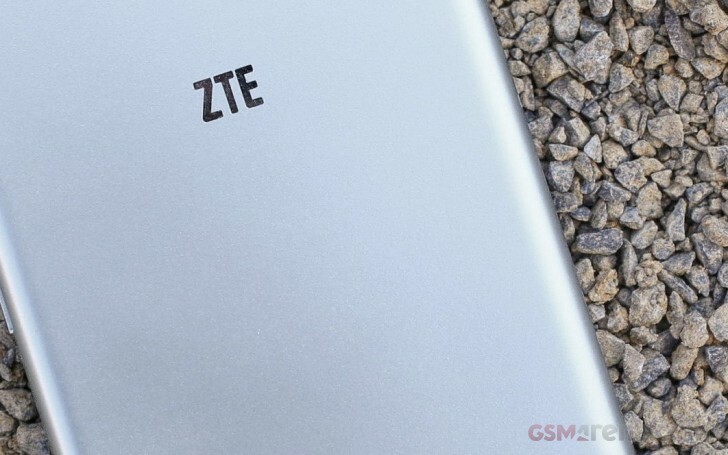 The increase is all throughout the OEM’s business, but ZTE’s real power is in the carrier network market, where it currently ranks as the number one global supplier of 4G infrastructure equipment. As for the mobile market, ZTE reports a good overall reception to its premium models, including the AXON and Blade lineups. 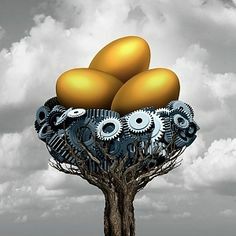 According to its own statistics, the company now ranks among the top 6 global manufacturers, with impressive numbers like the second biggest market share in Russia, fourth in North America, Sweden, Spain and South Africa and fifth in Mexico and Australia. 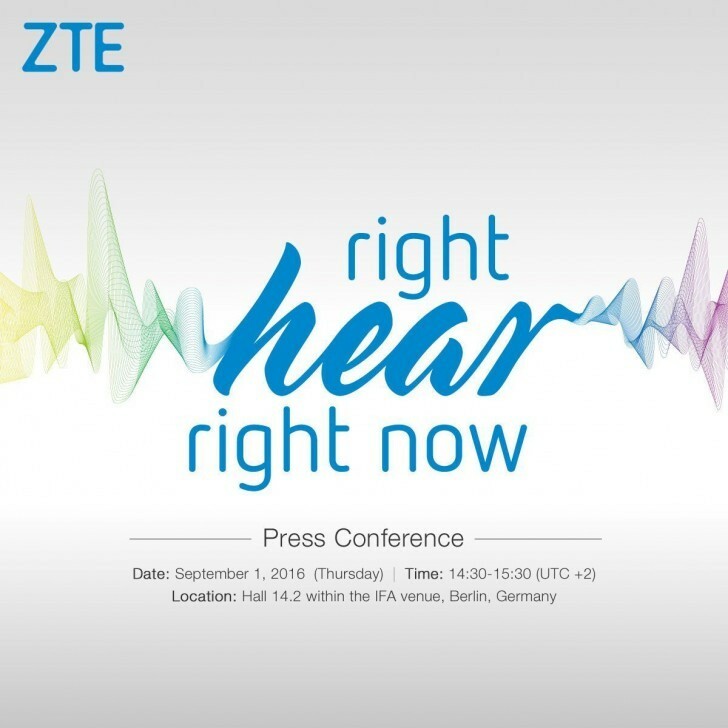 If you have been keeping up with the news lately, then you surely heard that ZTE is planning an interesting release for September 1 at IFA 2016. Premium sound quality seems to be the hot topic this time around and if the OEM manages to produce another great value handset like the Axon 7, then the second part of 2016 might be even more lucrative.